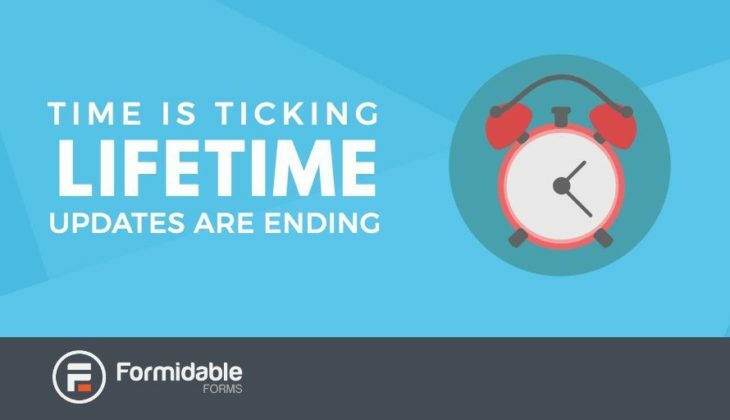 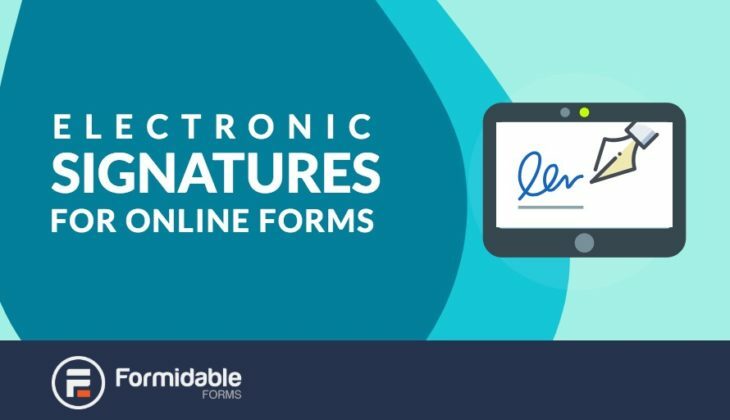 New laws about electronic signatures allow many legal and banking forms to be completed online. 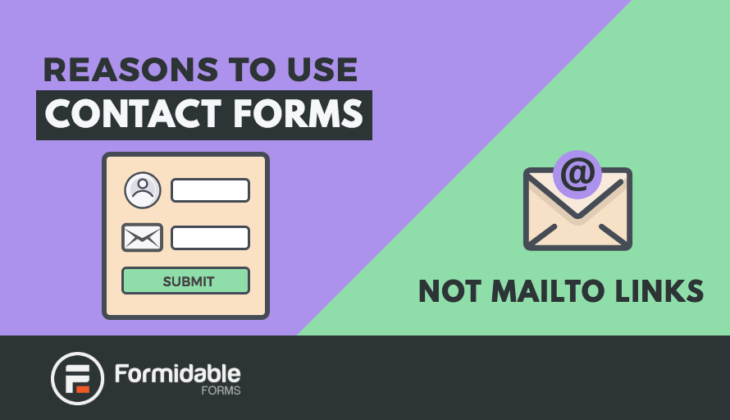 Learn how to use signature fields in online forms to take advantage of the possibilities. 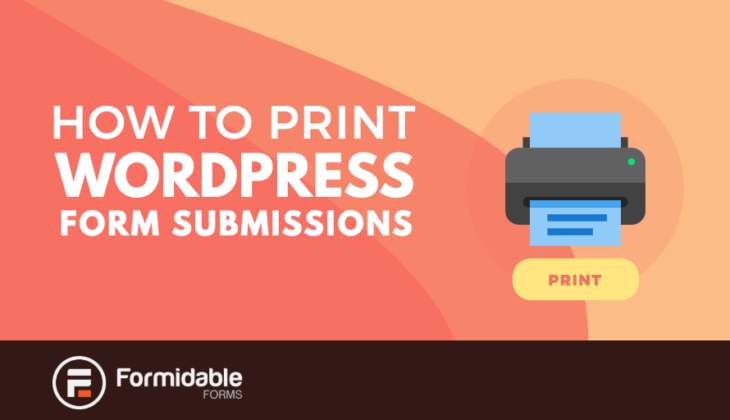 Need to print form submissions? 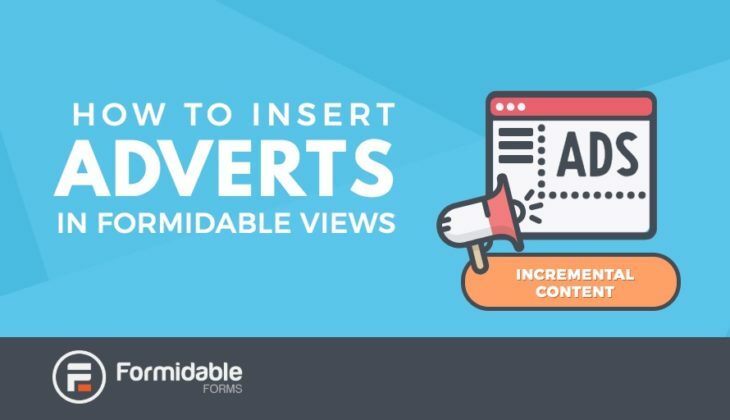 Does your View look great on screen, but not on a printed page? 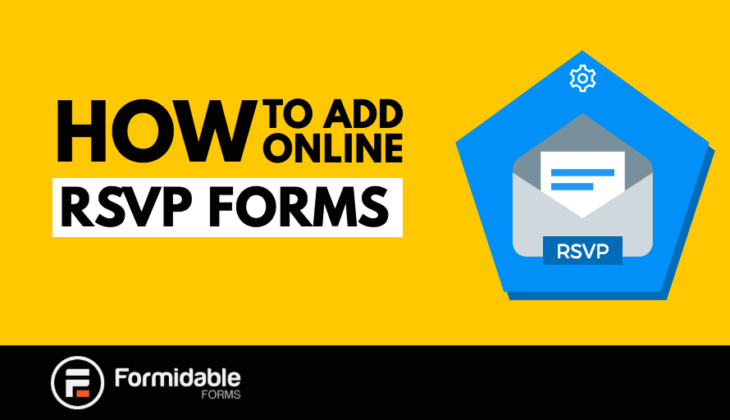 This tutorial shows how to format a View to print form data. 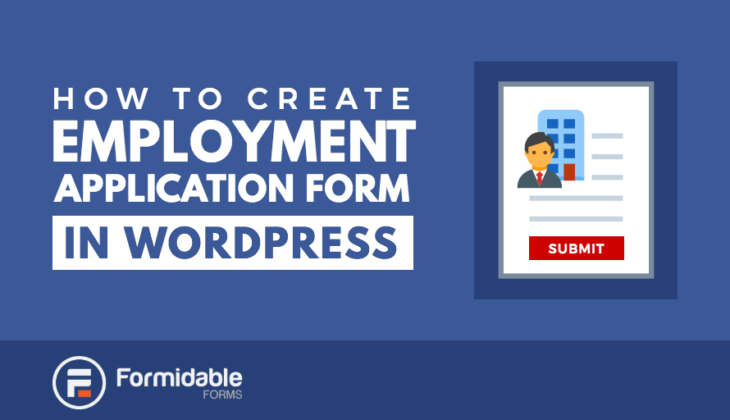 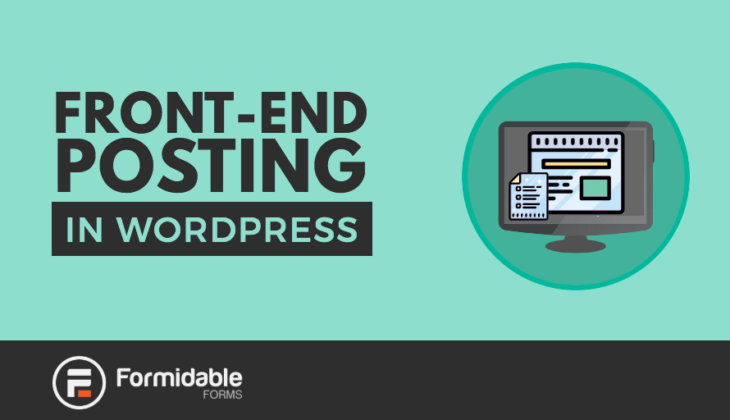 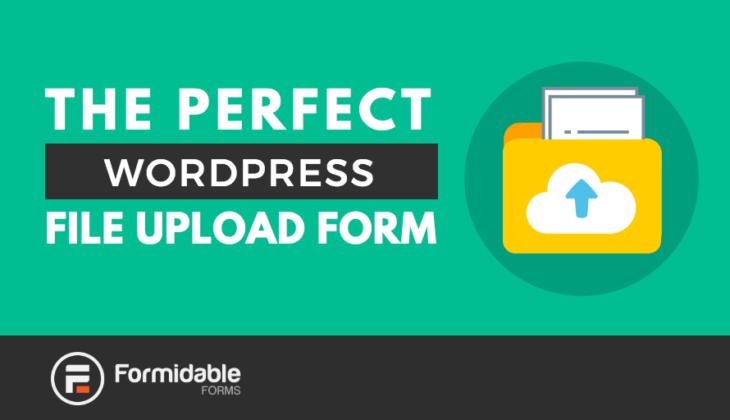 Create a smart employment application form in WordPress to help get more applicants and better applications.